If you love privacy, scenic views, beautiful mature hardwoods with gentle rolling hills then Whisper Valley Estates is the exclusive neighborhood for you. You'll have easy access to the new bridge, shopping, restaurants and the majestic St. Croix river. Nearby attractions include White Eagle Golf Course, Perch Lake, Bass Lake Cheese Factory, and the quaint river towns of Hudson, WI and Stillwater, MN. Don't miss this opportunity to bring your builder and live the dream in this covenant protected neighborhood of 3 to 5 acre lots. 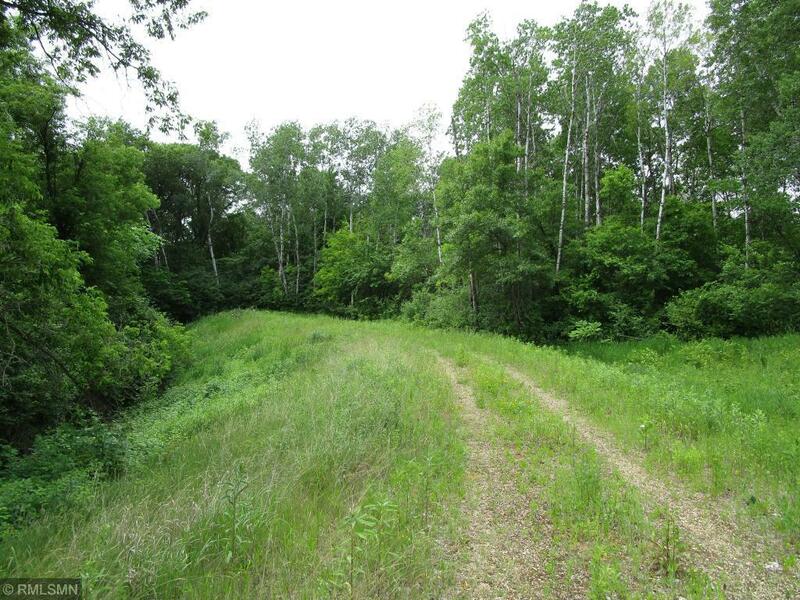 This is lot 3 at 5.21 acres in the Hudson school district. Utilities at road ready to connect.